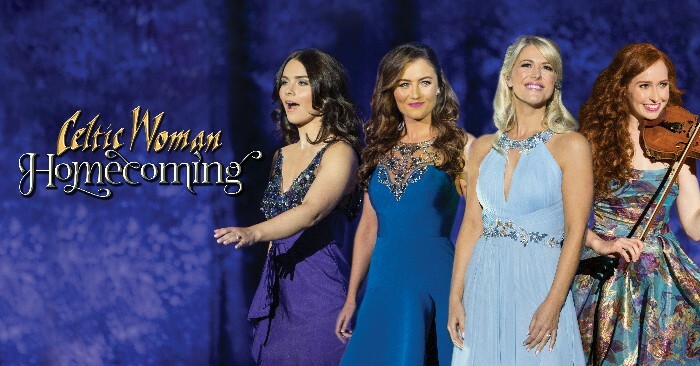 A huge thanks to everyone who has pre-ordered the 'Homecoming Live From Ireland' CD/DVD from our site. We're incredibly humbled and can't wait for you to receive your orders. With just one week to go before the album releases in Ireland and the United States the third and final digital instant grat track is now available. When you pre-order the album on iTunes you will now be able to listen to; The Parting Glass, Fields of Gold and now Water Under The Bridge. If you have pre-ordered the physical CD, and would like to hear these three singles ahead of January 26th, you can now stream on Spotify & Apple Music.